Fellow membership is open to any Professional member who has held AA membership at that level for at least five consecutive years prior to application. Fellow membership fees are just £235 a year, or £19.58 a month, if you choose to spread the cost over the year via Direct Debit. Please note our membership year runs from 1st January to 31st December so if you upgrade midway through the year your fee will be reduced. To upgrade online please login to your account and select the Fellow Upgrade option. If the tab is not visible you may not be eligible to upgrade yet. Fellow membership will provide you with the full suite of member benefits and more importantly with the recognition your expertise, experience and knowledge warrants. 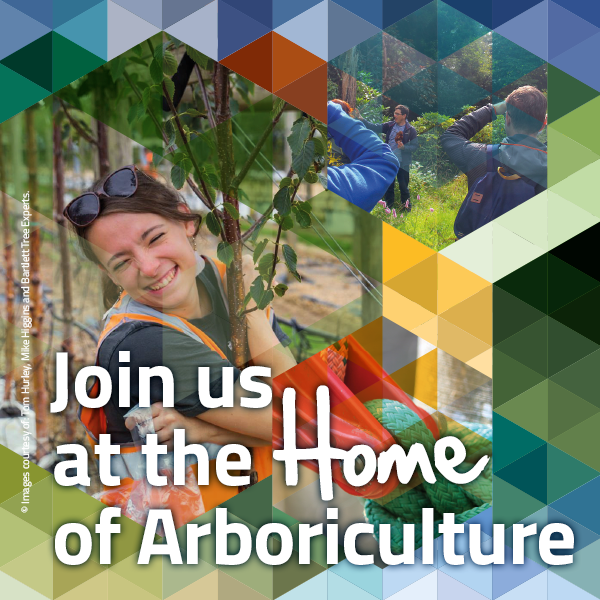 With use of the FArborA post-nominal and Fellow member logo our Fellow members are our most valued ambassadors in the world of professional arboriculture. Fellow membership is the highest level of conventional AA Membership attainable, however it is also possible to apply for CEnv status or AA Registered Consultant status if you wish to continue your progression. Fellows who no longer work in the industry can opt to become a Retired Fellow, maintaining their post-nominals in recognition of their achievements and good standing in the industry. Fellow membership runs for a full calendar year from 1 January to 31 December and is payable every year on the 1 January, or via monthly instalments if you choose that option. As a Fellow member you will also need to complete mandatory Continuous Professional Development, achieving 50 hours over 3 years. As with all of our memberships you will also be bound by our Code of Ethics and Professional Conduct. You will receive a certificate showing your new status which you may display as you wish. You are also entitled to use the FArborA post-nominal. Fellow membership is the very highest level of recognition the AA awards outside of its accreditation schemes. Fellow membership demonstrates a significant level of expertise, experience, dedication and contribution to the industry as a whole. The awarding of a Fellowship demonstrates to potential clients and employers that you have made and maintained a serious commitment to the industry and this has been recognised by your peers. Are there any ‘Add-Ons’ to Fellow Membership? Yes. You can sign up for Full or Virtual Utility membership to receive the Utility Safety Bulletins and consultation documents. A Fellow member can also apply to become a Chartered Environmentalist through the AA, supplementing their membership.